I guess Cambridge has decided to release the 2011 NIV. I assume since the same layout is used in the Pitt and the Wide Margin it shouldn’t be too long before Cambridge releases a Wide Margin in NIV as well. Although, I would prefer too see Cambridge release a Concord edition in all the different English translations like the Pitt Minion. What do you think the chances are of that ever occurring. I think if Cambridge would eventually release all the different translations in an edition like the Concord, that edition in paragraph form would be difficult to improve upon and it would also be a top seller for Cambridge. 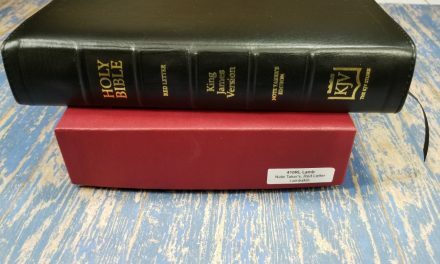 Eventually, I would also like to see a review of the Books of the Bible by Zondervan? A Concord-style edition of the other translations is a great idea. I’ll pass that along. Their primary focus is the Clarion, but you never know. 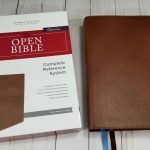 I’ll check into the Books of the Bible by Zondervan. Hello Mr. Brown. Are you familiar with LCBP’s Compact Wide Margin? If so, how would you say the text size of the Pitt Minion is in comparison to it? Hi Charles. I have the LCBP Compact Wide Margin in vinyl. The Pitt Minion text (6.75 font) is smaller and not as bold. For me the LCBP is a lot easier read. It’s at least a 7 point, and possibly larger, but not much larger. Thanks a lot. That helps in my decision for what I want to purchase for functionality. I love LCBP, but I have taken a liking to goatskin lately. 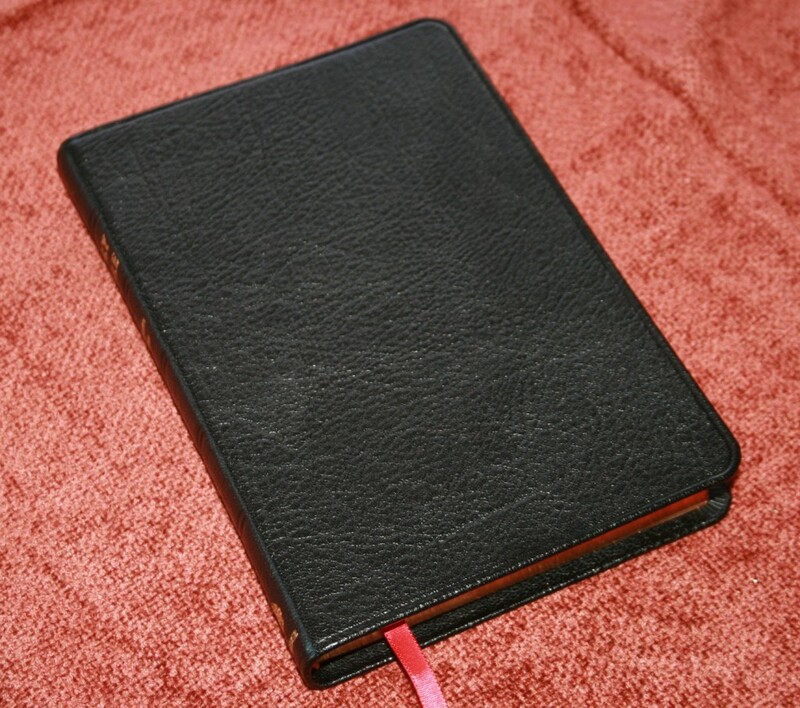 I WISH LCBP would offer an edition in goatskin. 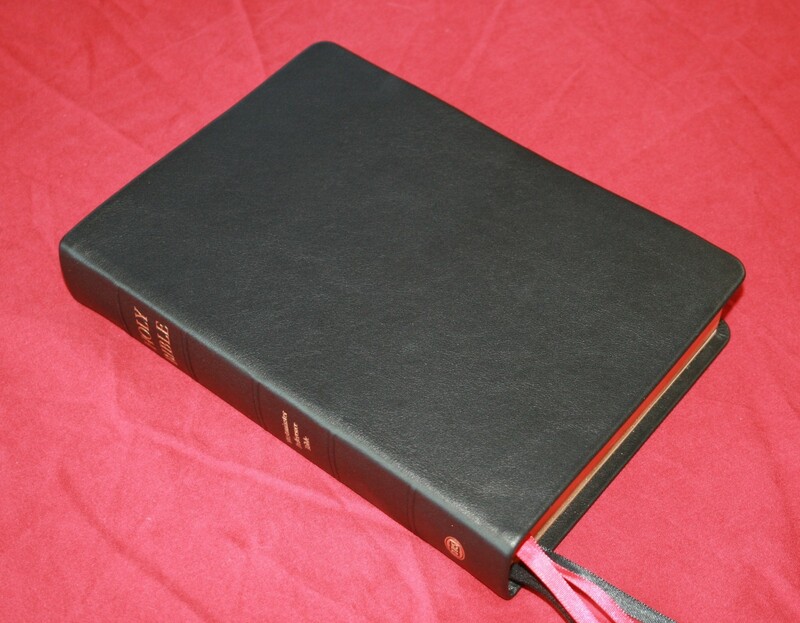 I think their binding is magnificent and the prices are phenomenal. Do you know if Cambridge/Baker will be releasing a black letter version of the NIV Pitt Minion soon? What is the usual lag time for Cambridge? Hi David. 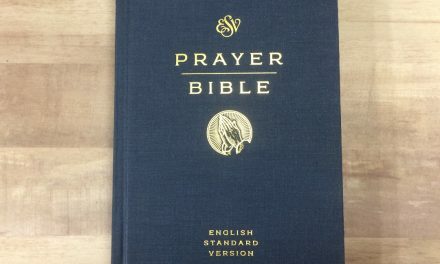 I haven’t heard if they’re making a black-letter edition. I’ll see what I can find out. The lag time varies. I’ve seen them release at the same time and a few days apart. The only time I’ve seen it take a while is if they sell more copies than they anticipated. Thanks Randy. Let us know what you hear! In the past Cambridge published a wonderful single column black letter NIV. The print was slightly larger than in the double column and it had no notes — it was text only. 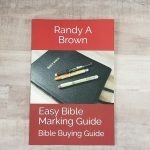 They have not released anything like it with the updated translation — Zondervan published a single column with side cross references in the 2011 but it is not the same book block. 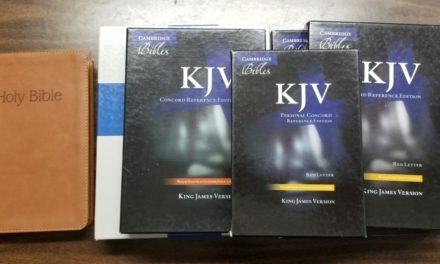 Any idea if Cambridge has any other NIV Bibles in the works? Hi Fred. I haven’t heard from them yet on any other NIV’s, but I’ll keep you posted. I’d be surprised if they don’t make a Clarion. 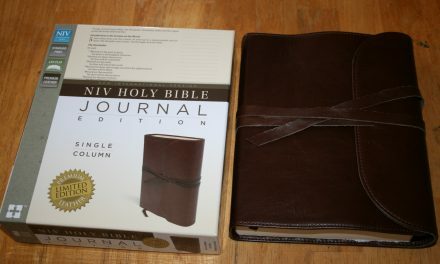 Do you have any idea if cambridge has plans to publish a single column 2011 NIV and if so, when? Hi Linda. I’ve forwarded your question to Cambridge. I’ll let you know if I hear anything. 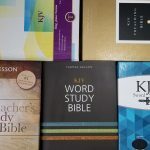 I do know that the NIV is one of their favorite translations.